Mother,s day is now just a week away, so what is it you are wishing for? I think it is true for most of us a quiet, chilled day off from the chores and demands of Motherhood would be amazing, a long soak in the bath, dinner cooked for the kids, washing done, a few drinks and candlelit romantic evening arranged...simple, nothing too extravagant or difficult there! However we do like to be spoilt at times so here are a few ideas to help the men and kids in Mum's life achieve the above perfect Mother's Day. A wonderfully fresh, feminine and delicate fragrance with subtle and aromatic notes to evoke memories of Baylis & Harding's boutique inn; The Fuzzy Duck, famous for it's gin cocktails! Baylis & Harding's Fuzzy Duck Pink Gin Fizz Cup Set will make the perfect gift this Mother's Day! The stylish cup is the perfect way to carry your drink whilst on the move and what better way to relax at the end of the day than to treat your feet with the fragranced foot balm, pop the super soft socks on and put your feet up! 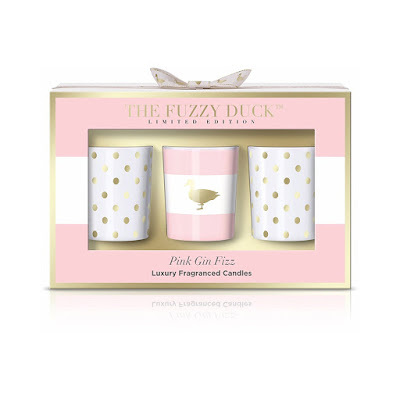 This set of 3 Candles from the Baylis & Harding Fuzzy Duck Collection in the fabulous new Pink Gin Fizz fragrance is the perfect gift or to use at home. The exquisite fragrance is both delicate and light.. The candles are presented in pretty colour co-ordinated glass containers to add a feminine touch and they are the perfect way to try the fragrance or to enjoy it in different rooms around the home. Each 100g candle has a total burn time of up to 10 hours. The Fuzzy Duck Armscote is a quintessentially English country pub and boutique B & B nestled in the stunning Cotswolds and is well known for it's Gin Cocktails so what better way to celebrate Gin that with our fabulous new Pink Gin Fizz Gift Collection? While you are relaxing how about a glass of something to help unwind that little more, Barefoot has always been my favourite glass of wine, i often pick up something different to try but always come back to Barefoot. Barefoot Shiraz Cabernet is brimming with jammy blackberries with hints of toasty vanilla giving a smooth, velvety finish. The grapes produced for Barefoot Shiraz Cabernet are harvested at the peak of ripeness and fermented into wine that is aged in the presence of fine oak until the optimum taste is achieved. Perfect with BBQ grub or a good tomato pasta. Bright and fruity, the core-fruited Barefoot Pinot Grigio Bubbly is quite a good sparkling wine. Barefoot Bubbly Pinot Grigio is one of the only Pinot Grigio sparkling wines from California. Light-bodied and refreshing, our Bubbly Pinot Grigio bubbles over with citrus flavours and orange blossom aromas. 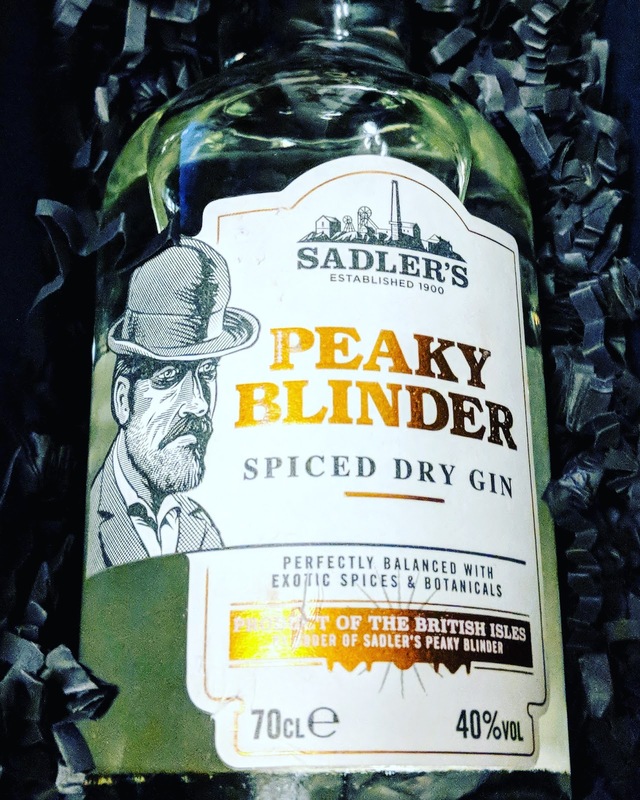 This bold and punchy gin is the result of the Sadler family's Black Country determination and hard graft. Purveying the finest beers and spirits since 1900, over a century's worth of knowledge and passion has led the family to create this handcrafted spiced gin, made from a blend of nine botanicals including ginger and grains of paradise. Much like the gang, it's not for the faint-hearted but is an excellent spicy sip for the keen historian or fans of the hit BBC show. 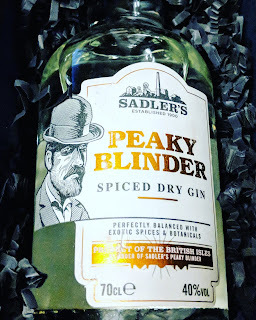 By order of the peaky blinders! I know we say we do not want you to spend a lot on us.....we are lying! 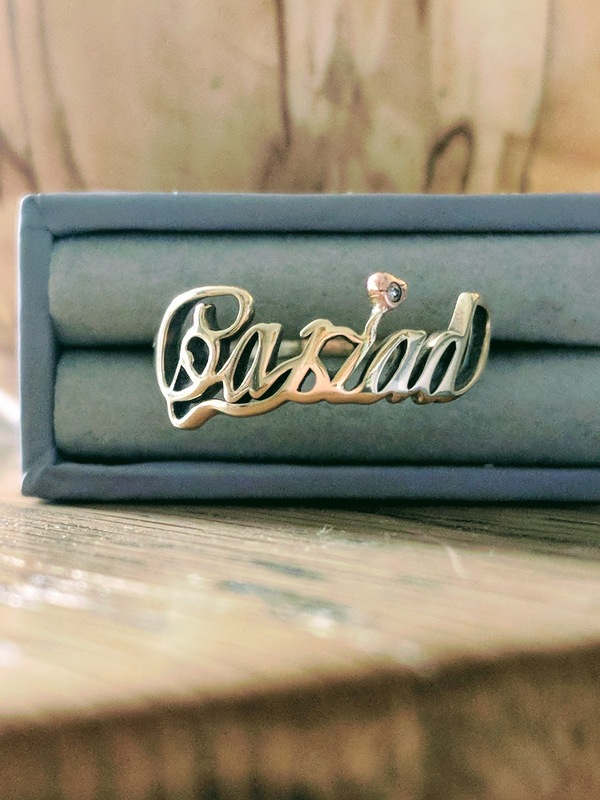 We will always appreciate a piece of jewellery especially something that has sentimental value to it, something like this Gift of Life Pendant which i have to giveaway in a competition here until the end of today, so hurry over and enter. So there we have a few ideas of things for making Mothers Day extra special, from a pamper session and chill out and unwind with a nice candle, foot treatment, all while sipping on a drink of something nice, and being spoilt by a piece of jewellery that will mean something for many years to come. Wishing you all a well deserved Mother's Day whatever you do.